One of the best parts about finding yourself in a new land, is discovering views your eyes have never glanced upon before. Endless jungle greens and the teal waters of cenotes are among the many picturesque landscapes that hold fast in my mind from Tulum. For Billabong Australia, I really wanted to capture the true travel spirit, with less focus on the styling of outfits and more focus on our daily adventures. The three featured outfits were shot on separate days throughout Tulum. Besides climbing Mayan Ruins, one of my favorite experiences was swimming in the vibrant cenote of Zazil-Ha. Before landing in Mexico, I already knew I had to visit a cenote while on our trip. I’ve seen photos grace Instagram and Pinterest of the clearest turquoise waters in these freshwater caves and there was no way I could stay away from their beauty. Swimming in the water was so refreshing compared to the humid air we experienced all that week. I have hopes of heading back to Tulum someday and exploring more cenotes in the lush jungle. 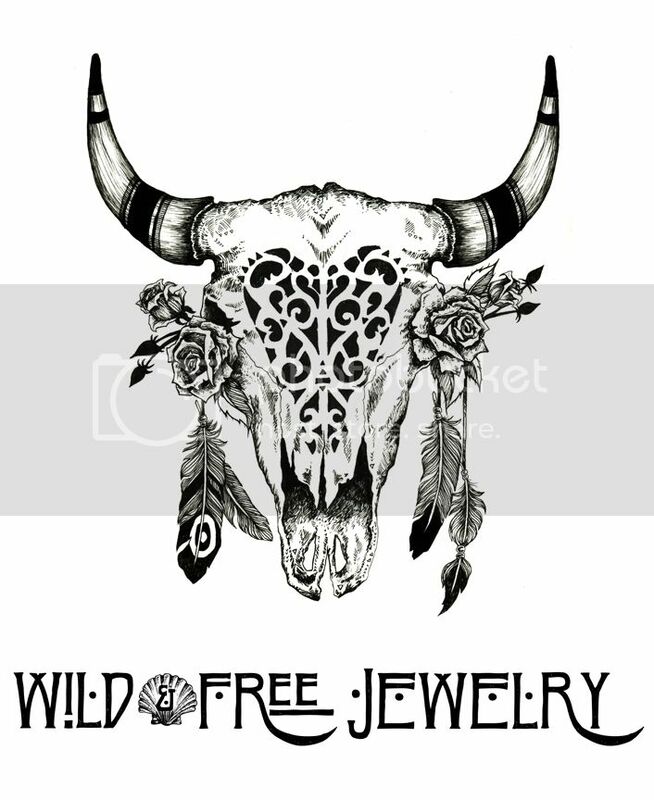 Posted in the wild & free blog and tagged billabong, billabong australia, clint robert photography, corina brown, tulum, wildandfreeblog, wildandfreejewelry. Bookmark the permalink.